The face of the flooring has changed since the last couple of decades. With new technology, there has been a considerable increase in the variety of flooring options. Today, you can go for all natural wood style flooring to more integrated and flexible options like vinyl or laminate floors. 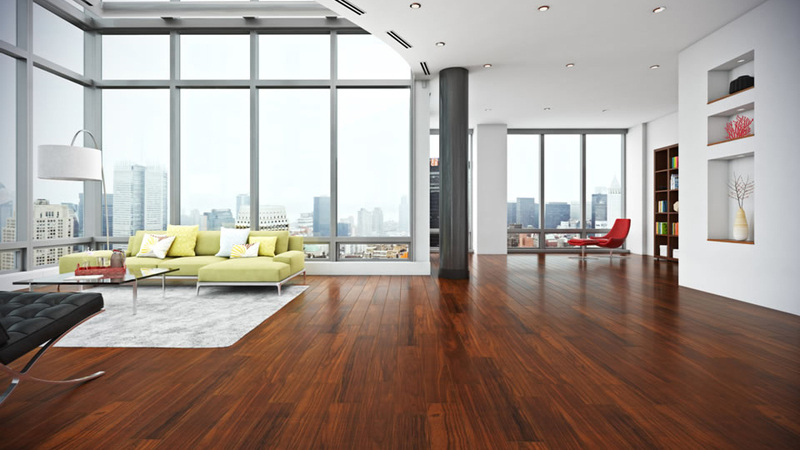 If you are flooring dealer or a homeowner thinking how I can purchase discounted flooring in Tristate area, then FERMA Flooring has the right answer. FERMA Flooring specialises in all kinds of flooring options, providing a very cost effective solution to all types of end users. Premium quality flooring is often seen as expensive, but when you deal with us you get the best discount offers. For the past 15 years, we have been selling quality flooring products to dealers and customers looking for high end products at best affordable prices. We are a direct source of premium quality flooring for dealers and various end users. With the best collection of solid wood, engineered wood, bamboo, laminate and luxury vinyl flooring, we cater to the flooring needs of wide spectrum of properties. Our selections are unique in their design, species, finishes, colors, and styles. No matter what type of flooring project you are handling, we can easily accommodate any need. These flooring options come in various designs and finishes that are hard to find from a single supplier. Manufactured from high quality materials, they are designed to provide long lasting flooring option. Solid hardwood flooring is one of the luxurious options and widely considered as expensive. Manufactured from hardwood like teak and oak, they exude class, natural beauty and color that are not often seen in other types of flooring. Sourced from the best origin, these natural solid hardwood floors are exotically beautiful. They are also extremely durable and we have a selection of hardwood flooring in varied, unique colors of red oak, white oak, honey, butterscotch and many others. The layered engineered hardwood is manufactured using the new technology and combines the best of natural hardwood and layering system that provides it such an unique character. These durable and versatile hardwood flooring provides wood flooring option to all types of homes. The other less expensive but equally beautiful flooring options are laminate and vinyl. They can easily imitate the look of solid hardwood flooring in a much durable and economical laminate and vinyl materials. Many dealers and customers want to know where to buy premium flooring with discounted price in Tristate. Finding high quality flooring at affordable prices is quite difficult with all the hassle of buying, shipping and delivery cost. With FERMA Flooring, all the hassle is eliminated to provide a very smooth deal. We offer wide range flooring in best discount prices to provide very affordable solutions. This helps dealers get a competitive edge and close more deals in less time. With our own warehouse, we are able to provide prompt deliveries across the nation. The reason why so many people trust us is that we put an extra effort in minimising the hassle of product order and deliveries. Keeping abreast with the latest trends and technology has made us one of the sought after manufacturers and distributors nationwide. We can meet any demand size easily. Quality is paramount for us and we take extra care in ensuring the quality of products at each and every step of production. Buying from a trusted wholesaler is essential to provide the best quality product and service to your customers. Whether you are a retailer or individual looking for quality flooring solution at best discount prices, rely on FERMA Flooring for all your needs. We are the perfect answer to your question: which wholesaler provides premium flooring with discounted price in Trisate. We assure you the best quality, designs, colors, and styles. Using the cutting-edge technology, we strive to provide unique flooring options to the people.